You might have noticed your veins appearing enlarged and twisted usually in your legs, this condition is known as varicose veins. 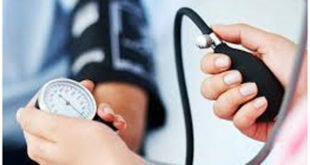 This problem occurs when there is problem in blood circulation in the body. Varicose Veins are Painful and causes lot of Inflammation on the Skin. In some cases varicose veins causes no pain but, in some cases it might cause heaviness in the legs, itching around the veins, discomfort and swelling in the legs. There are many causes of varicose veins like pregnancy, age factor, obesity, constipation, hormonal changes and so on. When blood circulation improves in the body then this causes the prevention of varicose veins in your legs. Massaging that area with warm olive oil helps in relieving the pain and improves blood circulation as well. Olive oil massage also helps in reducing the pain and swelling in the legs. Continue this process for two months by massaging your legs twice in a day. 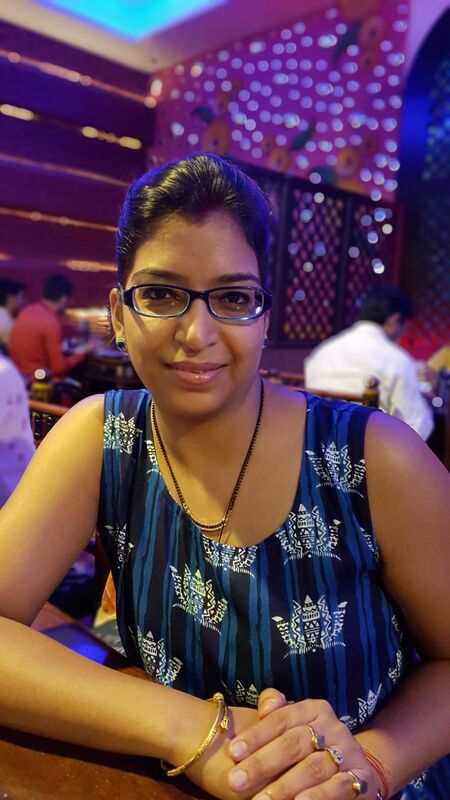 You will get full relief from this problem. This is a spice that has many medicinal properties as it is high in vitamin C and bio flavonoids. 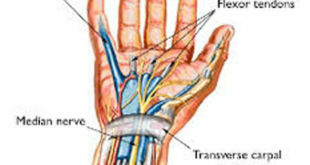 It increases blood circulation and offers relief from the pain and swelling of the veins. 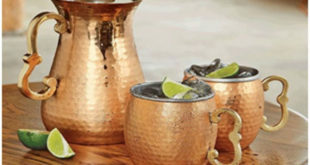 Make a paste of cayenne pepper and mix 1 tsp of cayenne pepper in a cup of hot water and drink this 2-3 times in a day. Apple cider vinegar enhances blood flow and cleanses the body by removing the toxins. Apply undiluted apple cider vinegar over the varicose veins and massage gently on the affected area. 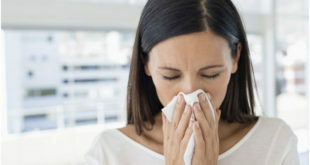 Do this twice daily on the affected area and massage gently. This will reduce the size of your varicose veins as well. You can also drink dilute apple cider vinegar two times in a day for a month to treat varicose veins. Garlic has anti-inflammatory properties that helps in treating varicose veins. It also helps in increasing the blood circulation and breaks up the toxins in the blood vessels. 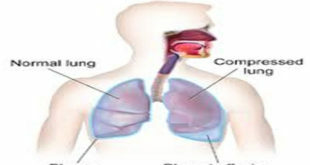 It also helps in eliminating these toxins from the body. Regular application of garlic paste on the varicose veins helps in reducing the pain and discomfort caused by varicose veins. You can also take few cloves of garlic and add this to half a glass of orange juice. Now add 2 tsp of olive oil to this mixture and keep it for 12 hours. Massage your affected area or inflamed veins with this mixture and cover it with a piece of cotton cloth. Do this for atleast a month and see the results as your varicose veins will start disappearing and blood flow will improve. 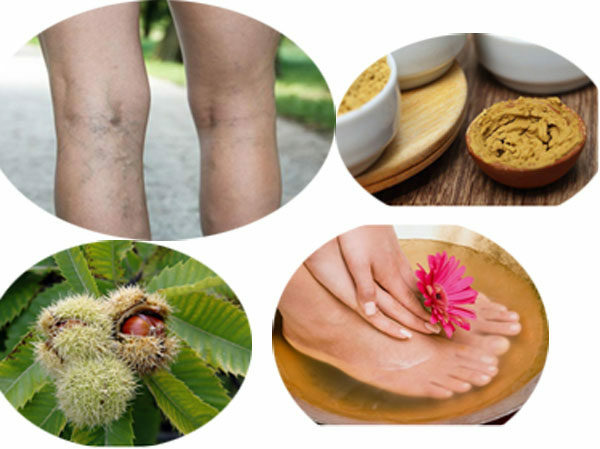 Horse chestnuts have astringent properties that helps in treating varicose veins and they also inhibits certain enzymes that causes damage to the capillary walls. 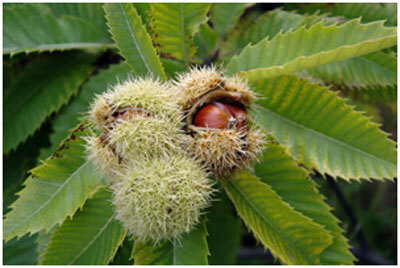 Horse chestnut extract has the potential to treat the swelling and pain in the legs. It also improves the fluid balance in the veins and improves elasticity of the veins as well that prevents the formation of varicose veins in the body. Epsom salt not only helps in reducing the swelling of the legs but it also improves the blood circulation in the body. Take some warm water in a bucket and add 2 tbsp of epsom salt into it. Mix it well and dip your legs in it for atleast 15 minutes. This will help in keeping your legs free from varicose veins and also provides relief from the inflammation. Marigold flower contains vitamin C and flavonoids as well that stimulates the formation of collagen and repairs the cells as well. It helps in increasing the blood circulation and prevents the symptoms of varicose veins. Boil few marigold flowers in 4 cups of water. Now, take a cotton cloth and soak it in this water. Apply this cloth on the affected area and leave for few minutes. 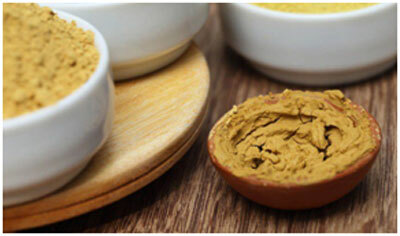 You can also make a paste of marigold flowers and apply this paste on the affected area. Cover it with a cotton cloth and then leave it overnight. This also helps in treating the inflammation and pain in the legs due to varicose veins.